Have you considered the following regarding Thom Tillis? Tillis has been endorsed by former U.S. House Speaker Newt Gingrich, current U.S. House Speaker John Boehner, Republican strategist Karl Rove, and Sen. Mitch McConnell – an impressive line-up of “old guard,” business-as-usual, go-along-to-get-along, establishment Republicans. Remember when Rove declared war on the Tea Party in 2013? Also, did you know that McConnell has a lifetime average grade of 76% with Heritage Action of America and FreedomWorks and has recently said that the establishment Republicans are “going to crush” Tea Party candidates in the 2014 midterm elections? What is more, Tillis has received additional endorsements by Mitt Romney, Senator Richard Burr, Senator Lindsey Graham, Gov. Pat McCrory, and Jeb Bush, all of whom are moderate Conservatives. Tillis’ Civitas Action scorecard shows a very poor rating. In 2008, he got a C+; in 2009, he got a D; in 2010, he got an F; as you can tell, he’s gotten worse over time. His average score is 48 while his ranking is 33 out of 121 in the House. Tillis was Speaker of the House in Raleigh when North Carolina became one of the 45 states to adopt Common Core in 2012 and he did nothing to stop it. What is more, His hand-picked Education Committee chairman, Rep. Linda Johnson, was and is a proponent of Common Core. Tillis reeks of lobbying money. 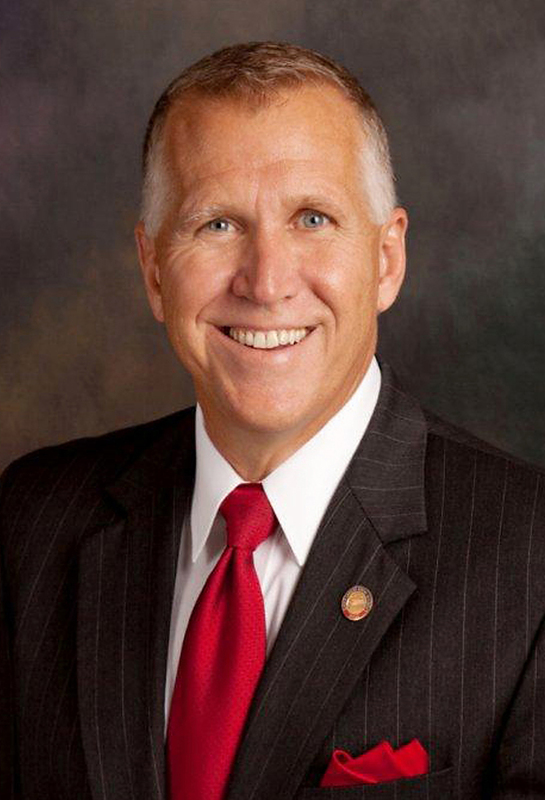 Tillis is a proponent of pay-to-drive toll roads, as was Beverly Perdue. Instead of cutting unnecessary spending and being fiscally responsible with the people’s money, liberal politicians like Tillis think it’s best to burden the people with yet another “tax.” Mismanagement of the people’s money has been a severe problem in Raleigh for several decades on both sides of the aisle and it must stop now. Tillis’ “Women for Tillis” coalition co-chairwoman is Dr. Mary Susan Fulghum, who helped found the Planned Parenthood Health Systems headquarters in Raleigh. Of course, while she did this many years ago, she has never publicly shown any regret whatsoever for her involvement with Planned Parenthood, which is the largest tax-payer funded abortion provider in the United States. On March 29, 2014, at the Mecklenburg Republican Party Convention, Tillis, along with his supporters, voted in favor of a series of convention rule changes that prohibit the local County from passing meaningful resolutions designed to take a stand on issues or direct local elected officials to support or oppose specific legislative goals. If you are aware of any other pieces of information about Mr. Tillis that you think we need to know, please comment below. Thank you. The following Thanksgiving proclamation was in the Nov. 16, 1939 issue of The Journal Patriot written by Gov. 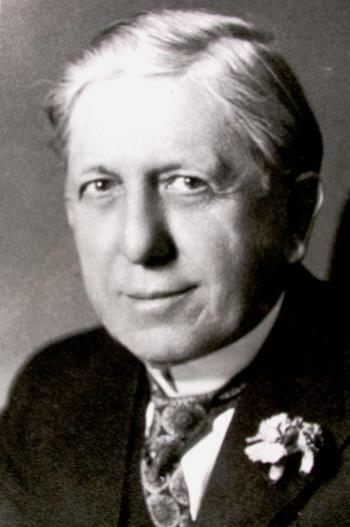 Clyde R. Hoey, governor of North Carolina then. One hundred and fifty years ago, George Washington, the first president of the United States, issued his first Thanksgiving proclamation, at the request of the first United States Congress during the first year under a constitutional government. He designated the last Thursday in November as the day for Thanksgiving, which happened to fall on the 26th in that year. In the spirit of Washington and our first national Thanksgiving, I proclaim the traditional last Thursday of the month, Nov. 30, 1939, as a legal holiday in North Carolina and a day of general Thanksgiving upon the part of all the people. It is fitting and proper that we assemble in our special places of worship on this dedicated day to renew our allegiance to the ideals of the republic, to reconsecrate ourselves to the causes of popular government, to acknowledge afresh our dependence upon God, to rekindle our faith in the everlasting spiritual values, to hearken to the high call of duty in loyal and patriotic service, to thank a Supreme Ruler for state unity and national peace, to pray for peace universal and for an end to war and bloodshed all over the good earth. In witness whereof, I, Clyde R. Hoey, governor of North Carolina, have signed and caused the Great Seal to be affixed hereto, in our City of Raleigh, this seventh day of November, in the year of our Lord, one thousand and nine hundred and thirty-nine and in the one hundred and sixty-fourth year of our American Independence.